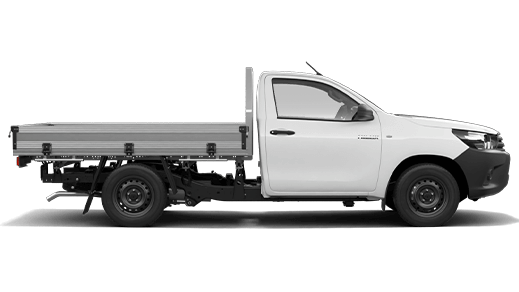 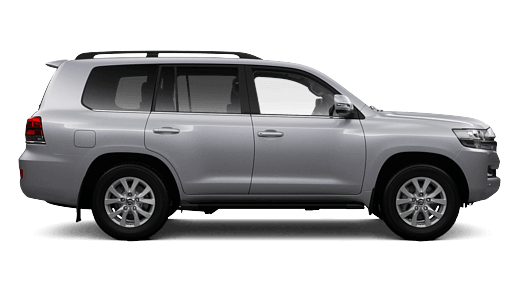 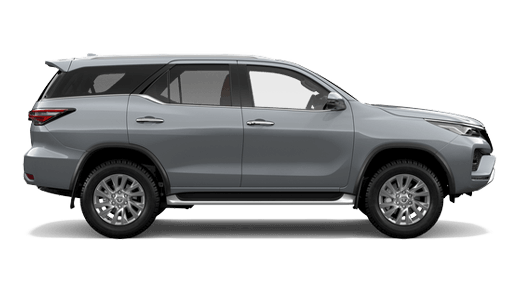 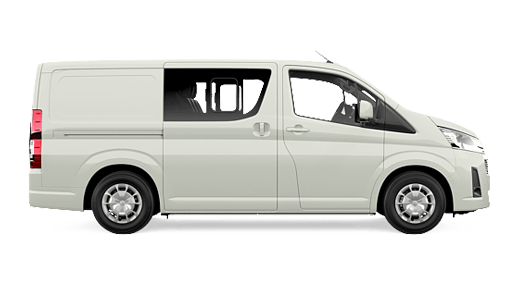 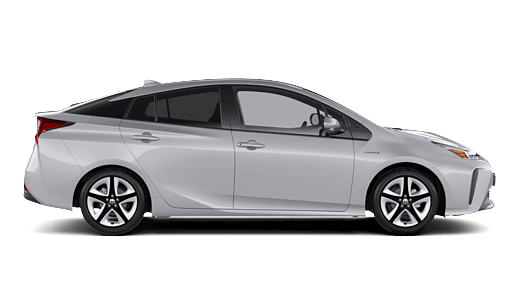 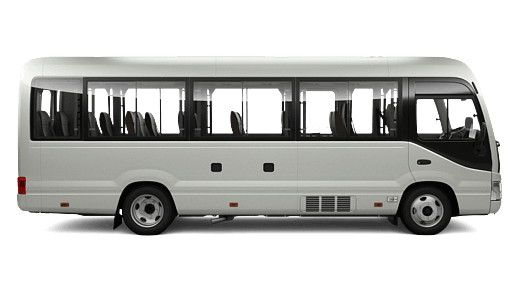 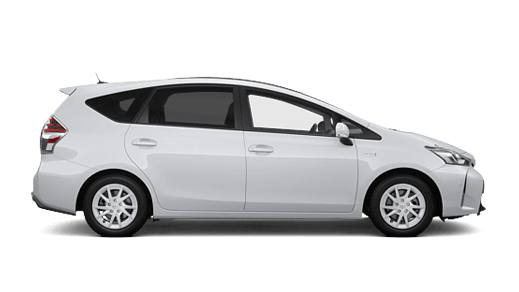 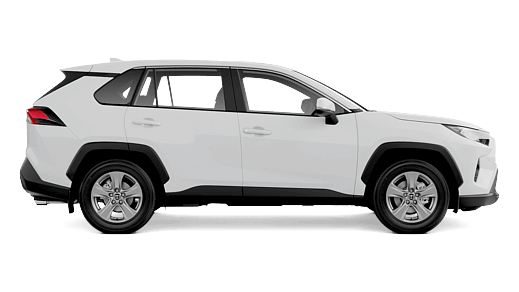 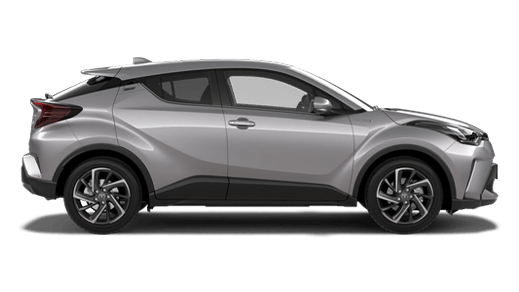 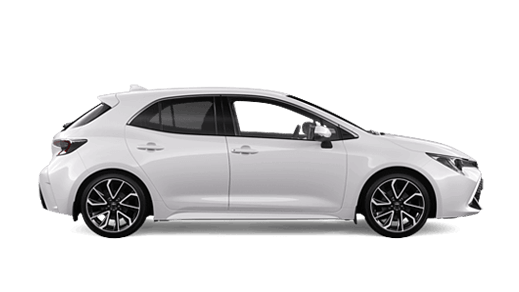 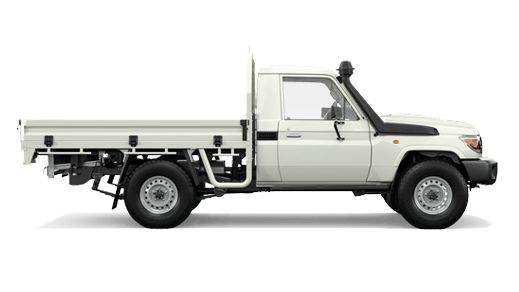 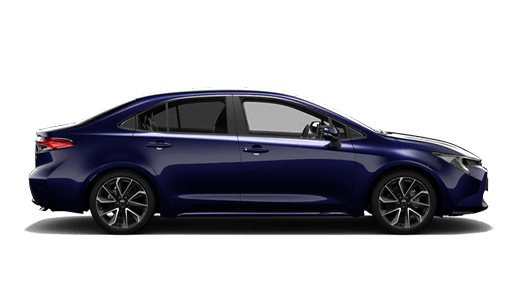 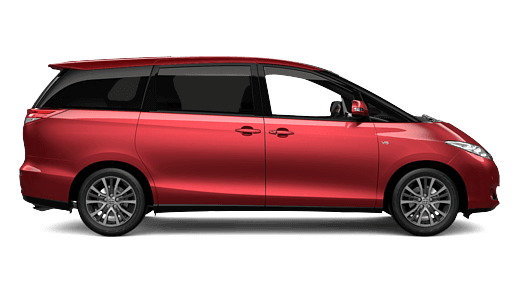 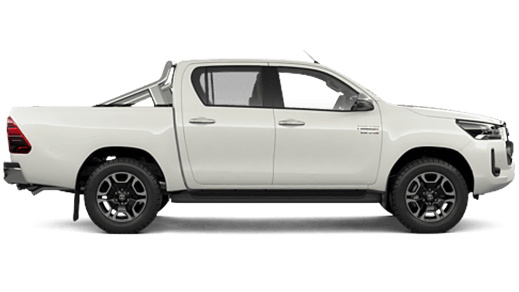 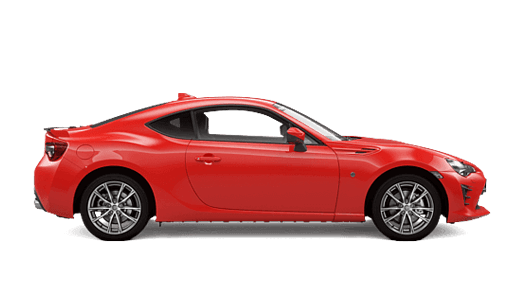 Toyota Express Maintenance* at South Morang Toyota offers the convenience of a ‘while you wait’ full logbook service, allowing you to get on with the rest of your day. 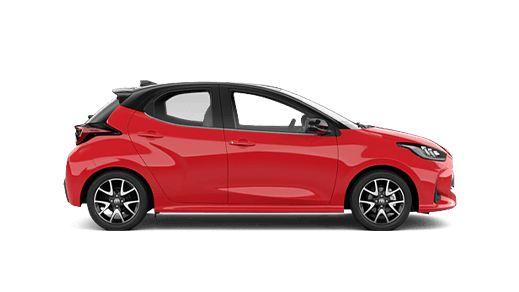 Even better, it costs no more than an everyday service and comes with the care and expertise only your Toyota Service Centre can provide. 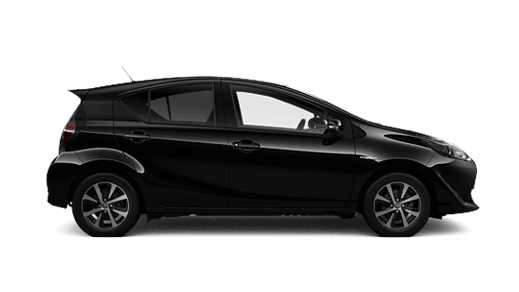 If you’re looking for the quickest and easiest way to service your Toyota, then Express Maintenance is for you. 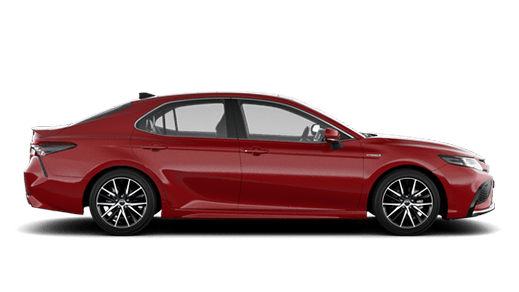 Simply make an appointment for a specific date and a time that suits, bring your Toyota in and we’ll give you a time when your car will be ready. 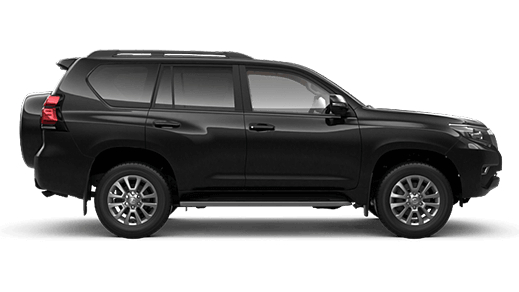 While you wait, take advantage of the South Morang Toyota’s Guest Lounge facilities, which offer all the creature comforts such as WiFi, refreshments, newspapers & magazines. 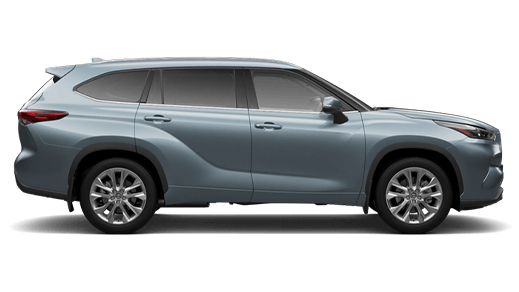 For added peace of mind, you can actually view the two Toyota technicians expertly performing your Toyota’s Express Maintenance service.